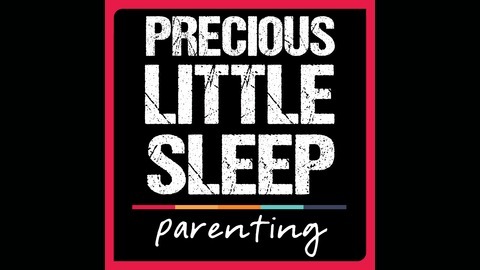 Baby Sleep for Modern Parents. The post The Podcast is BACK! 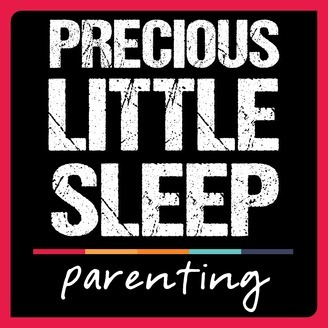 EP 24 appeared first on Precious Little Sleep.